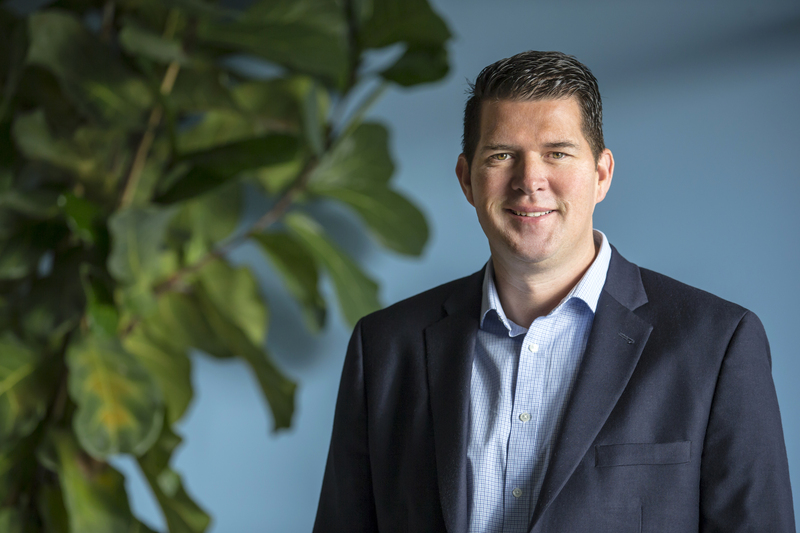 During the recent PluralsightLIVE conference in Salt Lake City, Utah, organised by Pluralsight Inc., I had the opportunity of speaking with Niall Browne, SVP Trust and Security, CISO, Domo. As more and more enterprises ‘do business’ and store their data in the cloud the question of ownership, management and the security of this data becomes a top priority. Regularly we hear of breaches of security, cyber-attacks and hackers accessing and compromising this data. I wanted to know how Domo was addressing these problems and the solutions that they’ve put in place. Domo believes that customers should own their own data and have the ability to fully manage it in the cloud. Niall Browne reiterated that customers should have the power to fully own, control and manage their data. However, he explained that this is currently not the case with most conventional cloud providers. What’s Domo’s solution to ensure enterprises have ownership and control over their data? 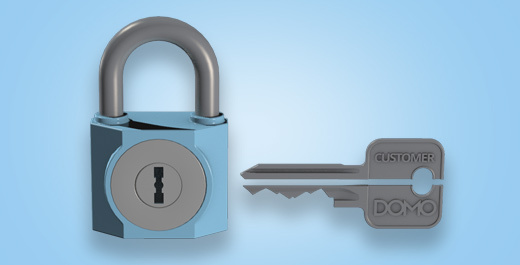 “Domo’s solution is the Bring Your Own Key (BYOK) model. This allows the customer to always be in control of their data, no matter where it lives. The customer owns and manages their own key from their own environment 24/7. This is part of Domo’s Trust Programme which has the most robust security tools available today. The programme has been created for customers in highly regulated industries, such as financial services, government, healthcare, energy and technology and sets a new standard for enterprise security and compliance. Domo BYOK gives customers complete control of the encryption keys for their Domo instance, allowing them to verify that their data is kept private at all times. In addition, Domo BYOK revolutionizes traditional security solutions with unique capabilities including rolling generation of data encryption keys and a built-in kill switch. Customers can revoke the encryption key at any time, nullifying all their data in Domo, and ensuring that no one will have access to their sensitive customer data. This involves the rotation of the encryption keys every hour. This equates to 8,760 rotating encrypting keys annually, per customer. This is exponentially stronger than the cloud industry standard of only rotating encryption keys every one to two years. A kill switch is built directly into the Domo user interface, so when time is of the essence, there is no need to contact Domo. Two authorized administrators can execute the kill switch by logging into their instance separately, activating the kill switch, and rendering data in caches and indexes unusable in seconds. No other cloud provider offers a kill switch feature that allows customers to remotely delete their sensitive customer data in caches and indexes in the cloud. Domo automatically logs (records) all activity within a customer’s instance, allowing administrators to see in real-time who accesses their data, and how. In addition, if a customer chooses to revoke their encryption keys and execute the kill switch, these events are also logged—giving the organization immediate confirmation that their data is no longer accessible. Is Domo the first organization to provide BYOK and a data kill switch solution? It’s very reassuring to know that Domo has created and is providing this BYOK solution for highly regulated industries which safeguards their and our data in the cloud.